One of the nicest views in Sandy Hook. Take advantage of this great opportunity to own this lovely 2 bedroom rancher with open concept living. 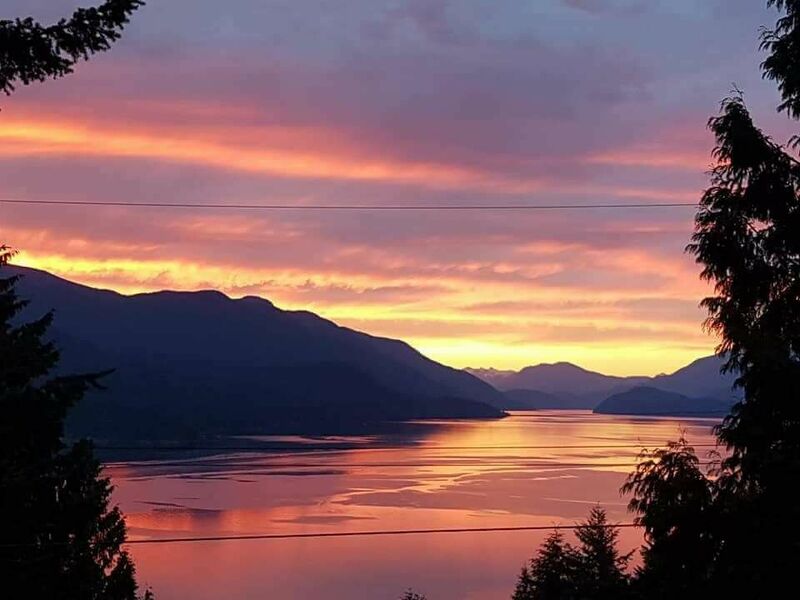 Two large bedrooms, full bathroom, efficient in-floor heating, attached laundry room, and large sundeck looking straight up Sechelt Inlet all the way to the Skookumchuk. This property will suit retirees, first time buyers or recreational buyers looking for a peaceful place to call home.